Velocity is the climbing line of champions! 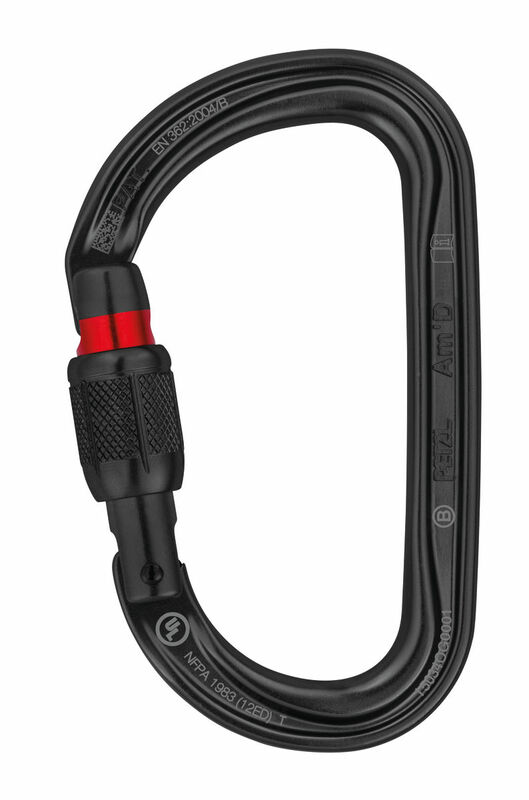 The lightest climbing line in the 7/16" (11mm) size. 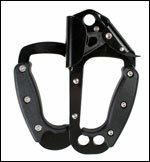 Velocity has excellent knot-holding ability, works well with hardware, and is great for footlocking. Product Code 349 is available spliced and unspliced. The specifications shown below are for spliced Velocity, Product Code 349. CE approval applies only to unspliced Product Code 351.